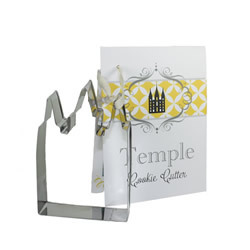 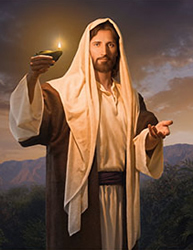 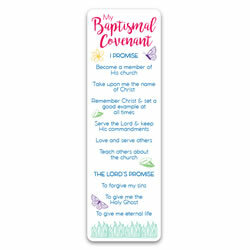 Help your Primary children prepare for the temple with this bright and beautiful I Love to See the Temple Bookmark. 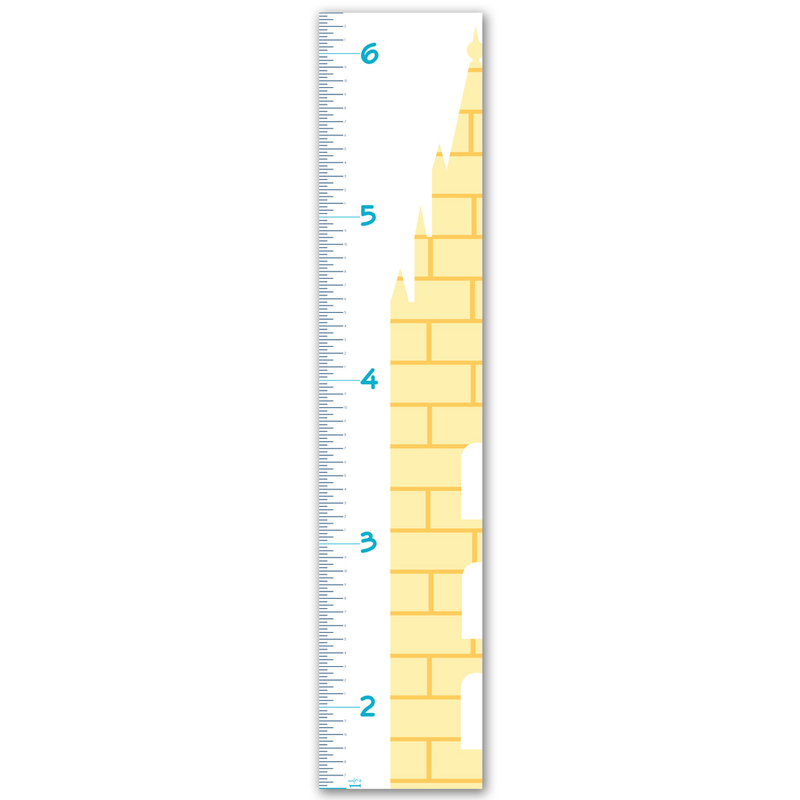 Each one is 4x7 inches and is coated for extra durability. 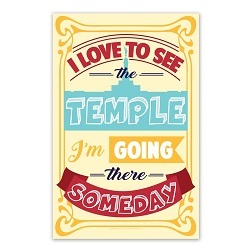 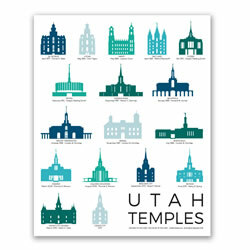 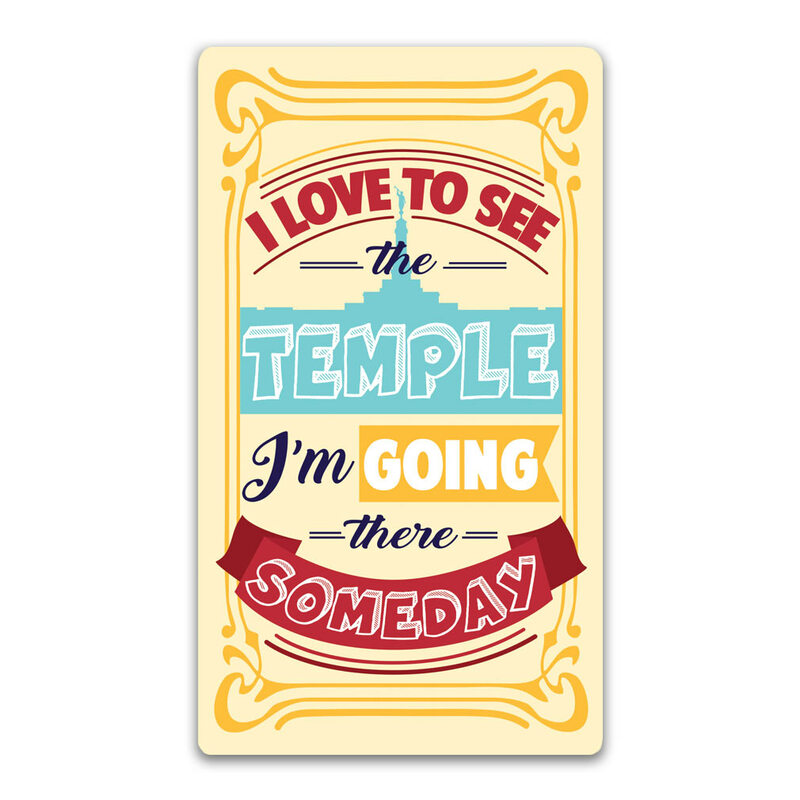 On the front, there is a fun design with the lyrics "I love to see the temple, I'm going there someday." 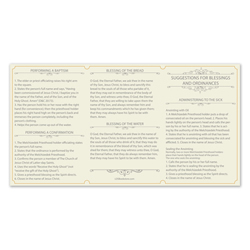 The back has two different prompts children can fill in. 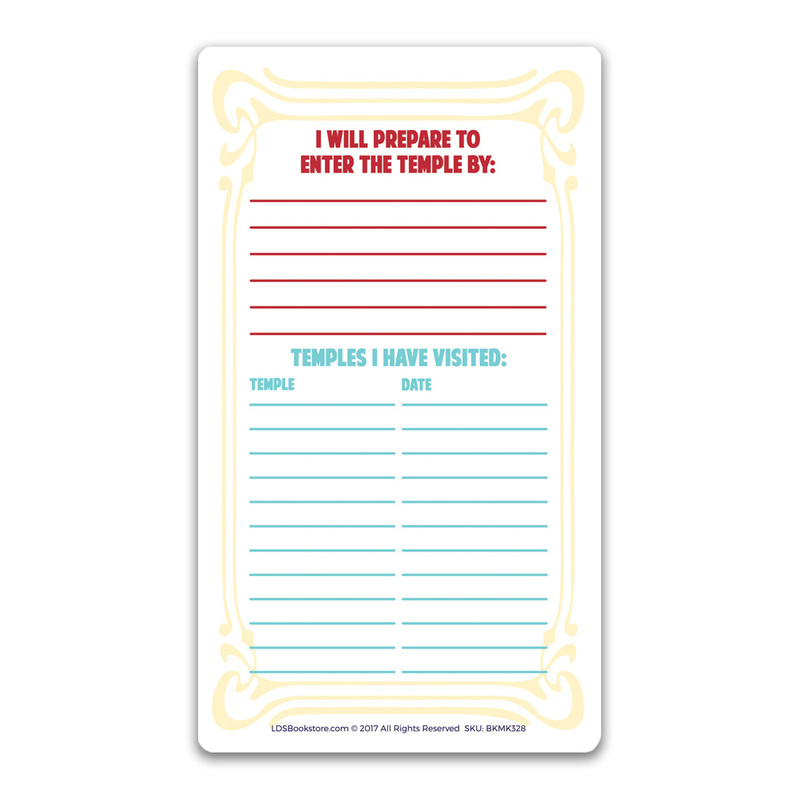 One is for them to write down how they will prepare to be worthy to enter the temple someday and the other is for them to track which temples they have visited and when. 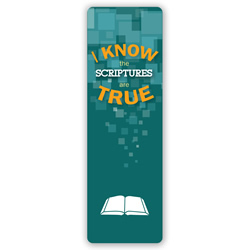 This bookmark is perfect for individual or class use.